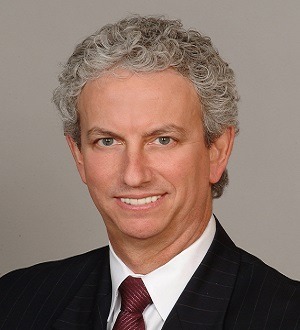 Law Offices of Robert P. Frankel, P.A. The Law Office Of Tania Sayegh Bartolini, P.A. 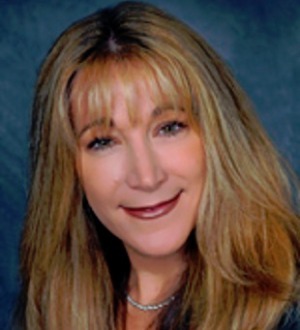 Stacy Bercun Bohm is Board Certified by The Florida Bar in Construction Law and is a LEED® Accredited Professional. She is one of the first lawyers in Florida to achieve both Board Certification and LEED accreditation. Stacy is a... Read More. With three decades of both transactional and litigation experience, including as outside general counsel for a savings and loan association, Manny approaches his clients' legal challenges with a perspective that combines legal knowledge with a practical understanding... Read More. Irwin J. Fayne practices in the area of real estate law with an emphasis on retail, office and industrial leasing, and shopping center acquisition and development. His office and industrial leasing practice involves representing landlords of downtown/urban office and... Read More. 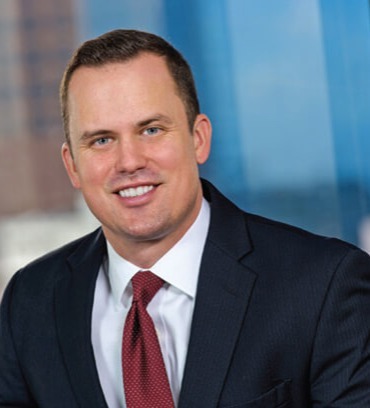 Scott J. Fuerst has a diverse legal real estate background which has evolved over the years into a broad based transactional commercial real estate practice from an early concentration in residential, zoning, condominium and land use... Read More.